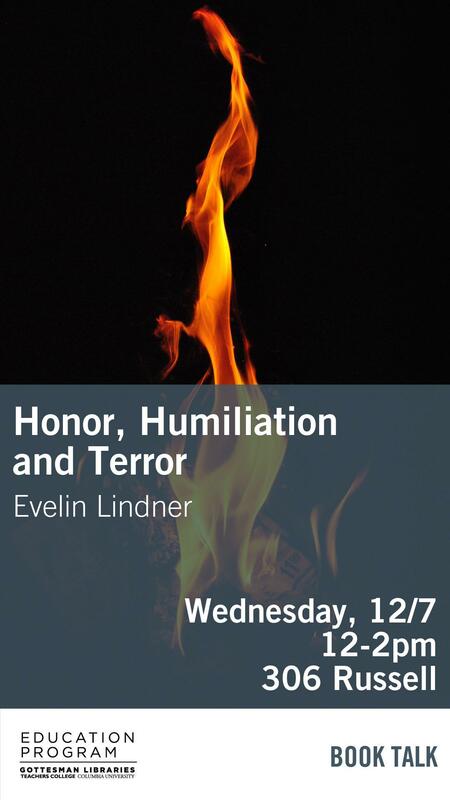 You are Warmly Invited to the Launch of Evelin Lindner's New Book! 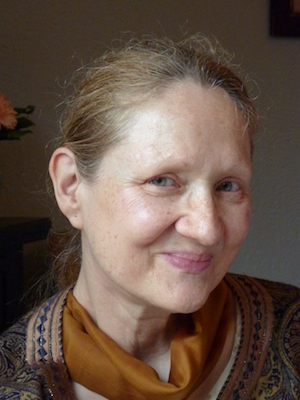 You are warmly invited to the book launch of Evelin Lindner's new book! wonderful creativity and support of this special event.